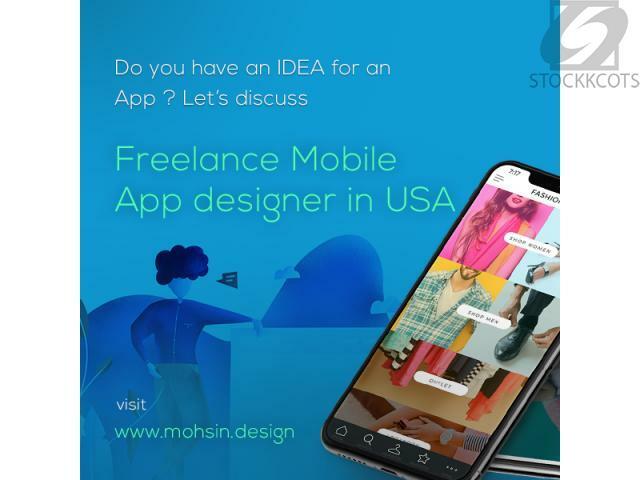 Are you looking for a expert freelancer mobile app designer. If so, you have definitely came to the right place. I have worked with several mobile app companies and offering web designing services. The design will surely help convert visitors into customers.